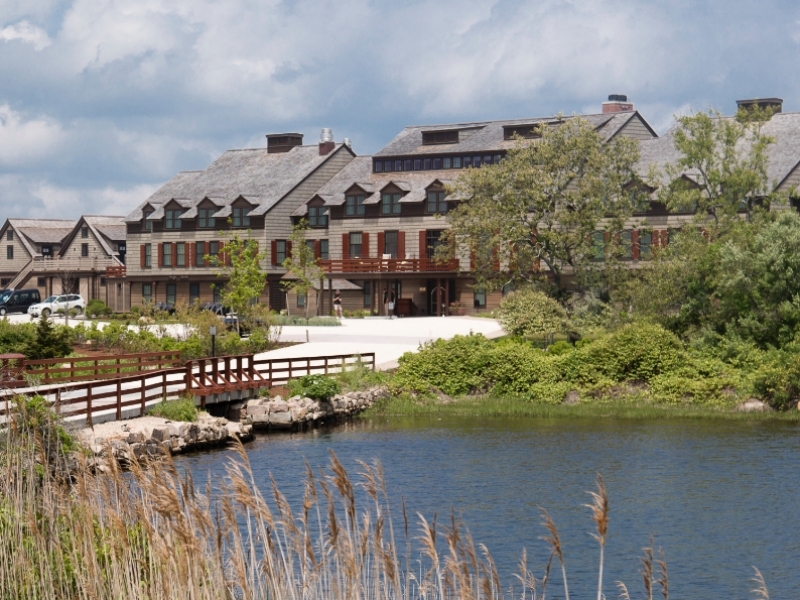 Featured Projects - Allied Consulting Engineering Services, Inc. 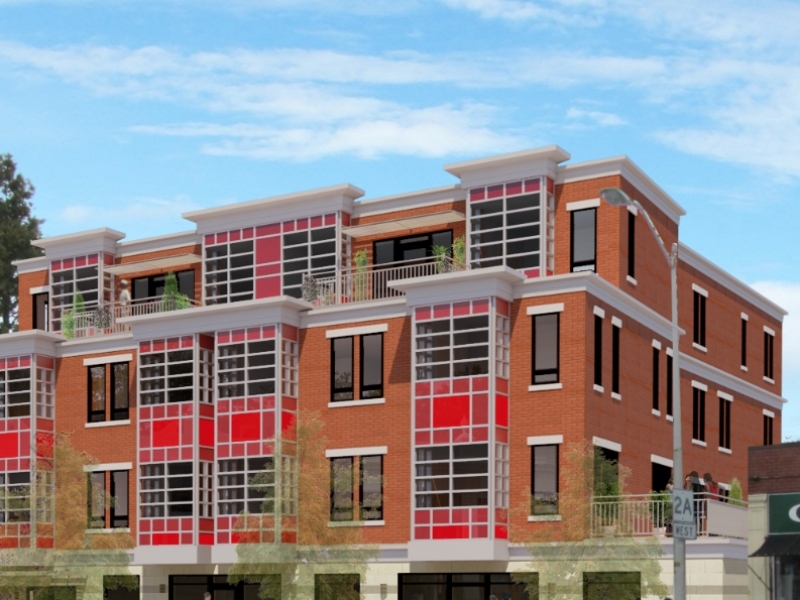 Located on the perimeter of the Harvard University Campus in Cambridge, The Residences at 1699 Massachusetts Avenue is a modern retail and multi-family residential structure. 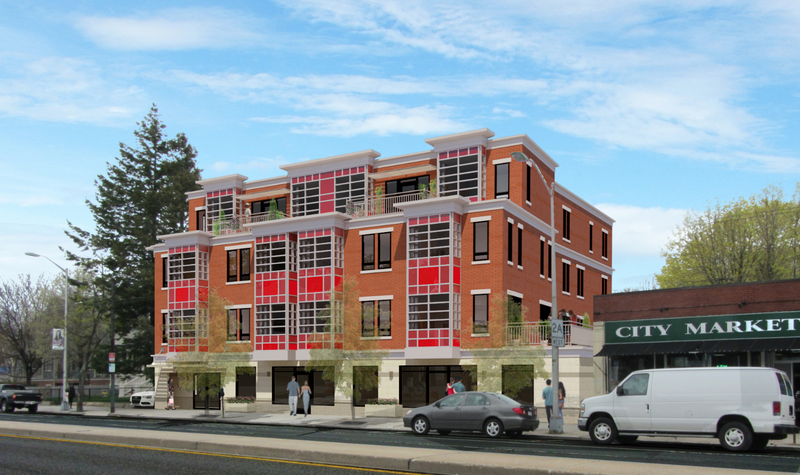 This project is two building on the same lot built above a common, below-grade parking garage. This posed design challenges including coordinating the utility entrances into the buildings and providing adequate fire protection features to allow safe egress and access. Heating and domestic hot water production for each unit is provided through the use of an "Aquatherm" type system which utilizes ultra-high efficiency tankless gas water heaters coupled to heating coils within ducted furnaces. The hot water created by the water heaters is circulated through the coils. Once the coils become hot enough, a fan is engaged to circulate warm air throughout the space. The efficiency of the system stems from the water heater's ability to use the natural gas fuel source efficiently as well as the furnace's ability to utilize lower temperature water to heat the space than what would typically be required. 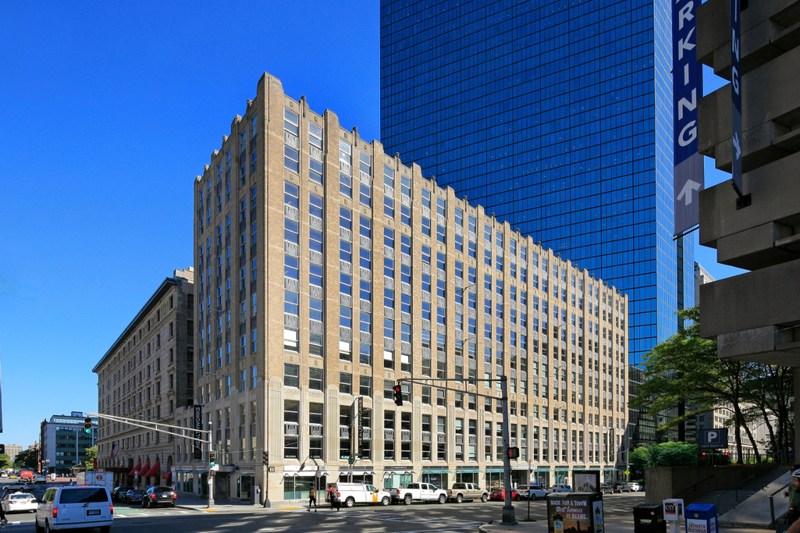 This downtown Boston twelve-story high-rise was an especially complicated project due to a myriad of contributing factors. The floor to ceiling height in each level was approximately 8’6” making it difficult to route ductwork or piping throughout the space while maintaining a reasonable finished ceiling height. 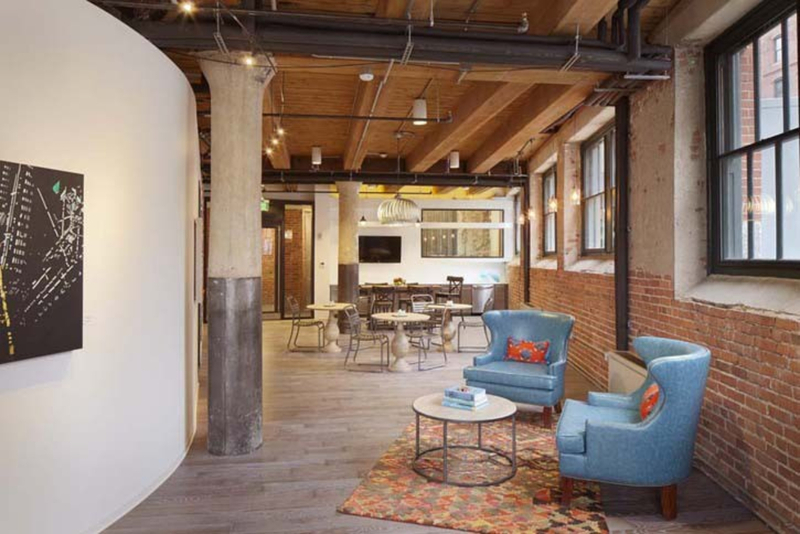 Another challenge was implementing new systems into the building’s infrastructure while maintaining occupancy on the lower three floors throughout the renovation. Follow the link below to watch Mike Zimmerman, Principal of Allied Consulting, discuss in detail the use of a Mitsubishi VRF system. 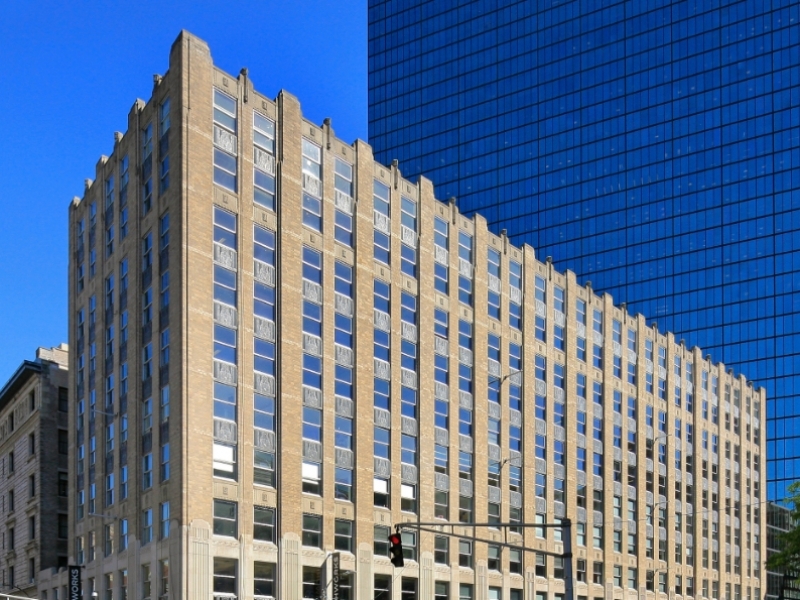 Located in the Fort Point District of South Boston, this factory building was rehabilitated into a cutting edge multi-family high rise. Mechanical system highlights include VRF technology to provide heating and cooling throughout the structure, post-consumer content recycled waste and water piping systems, and ultra-low flow plumbing fixtures. 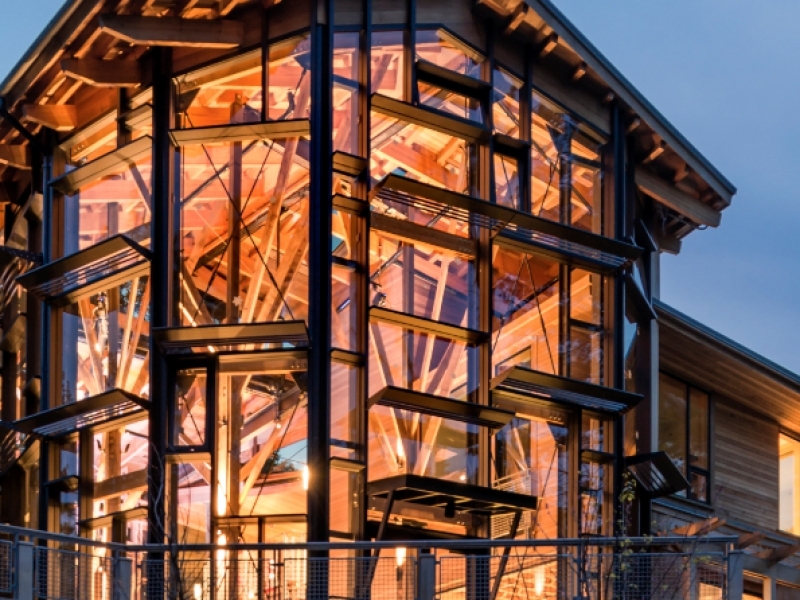 This building is pending LEED Platinum Certification. 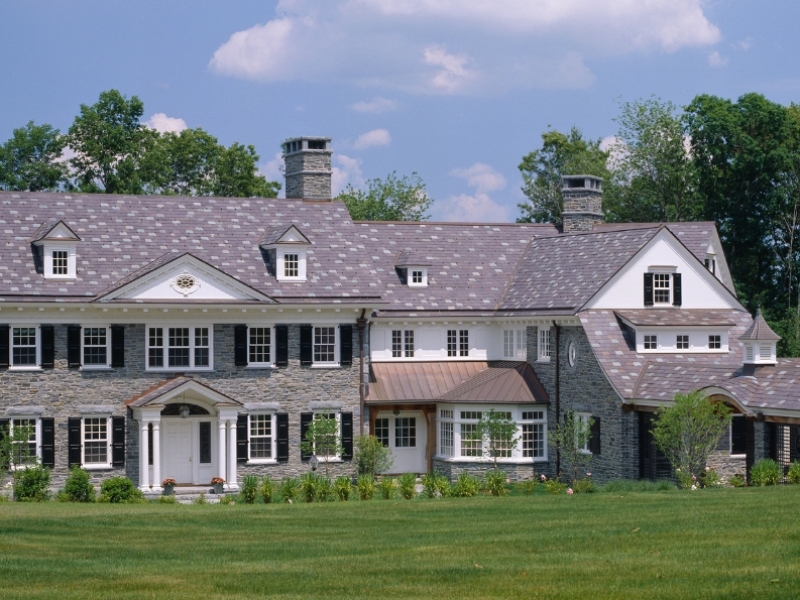 This wood-framed, two-story single-family residence with stone and shingle exterior is of approximately 12,000 square feet and is heated and cooled by a geothermal heat pump system. The system consists of two, 1,500 foot-deep standing column wells and was built by Thoughtforms. The mechanical contractor was GAS Associates. 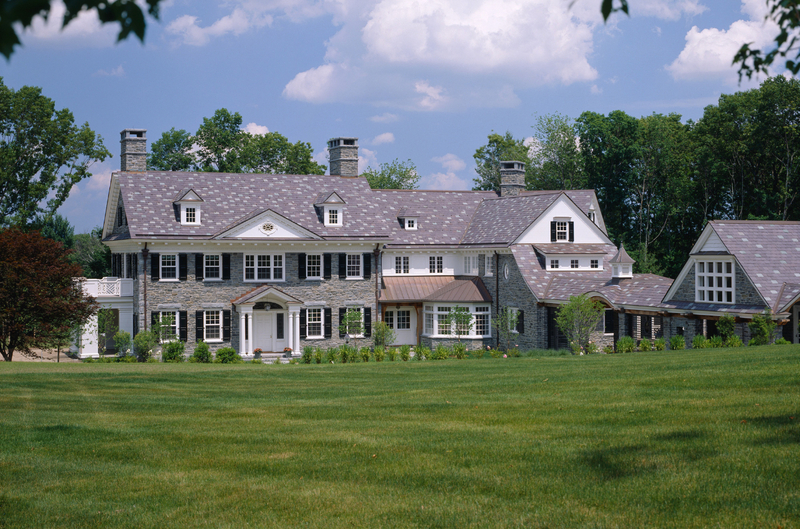 An 11,000-square foot single-family residence completed in approximately 12 months from conception to certificate of occupancy! A temporary structure was built over the site to enable uninterrupted construction. 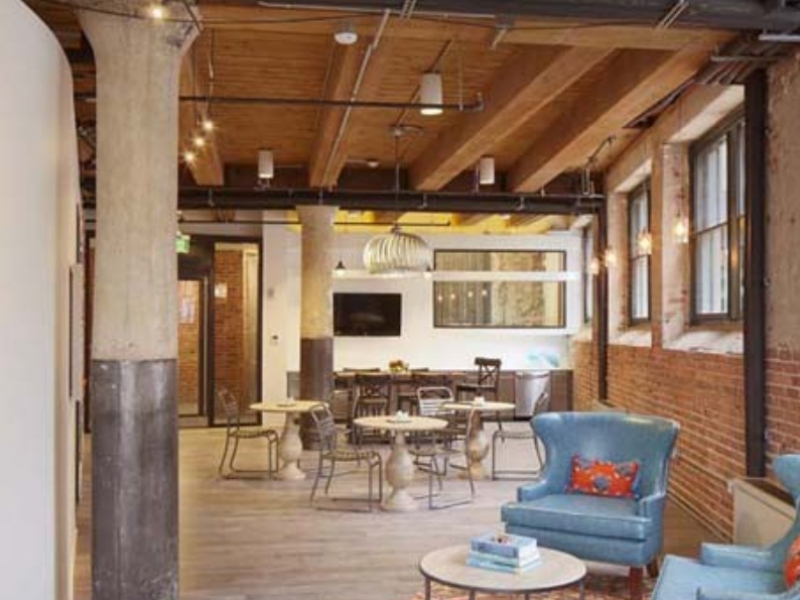 We worked in tandem with the Architect, General Contractor, and sub-contractors to ensure the design and implementation of the systems met the expectations of the Owner. 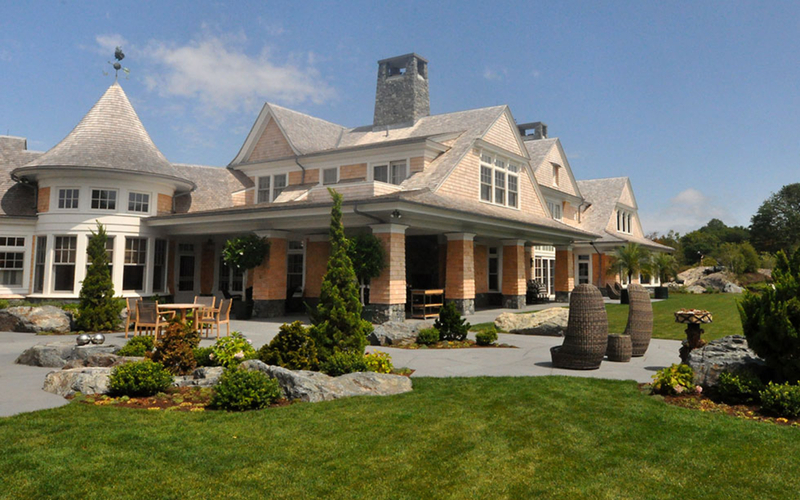 We designed the Geothermal heating and cooling system which consisted of three standing column wells. Additional systems included high efficiency gas fired boilers used for the main living space and pool heating, domestic hot water generation, multi-stage domestic water filtration systems and whole house lighting controls. 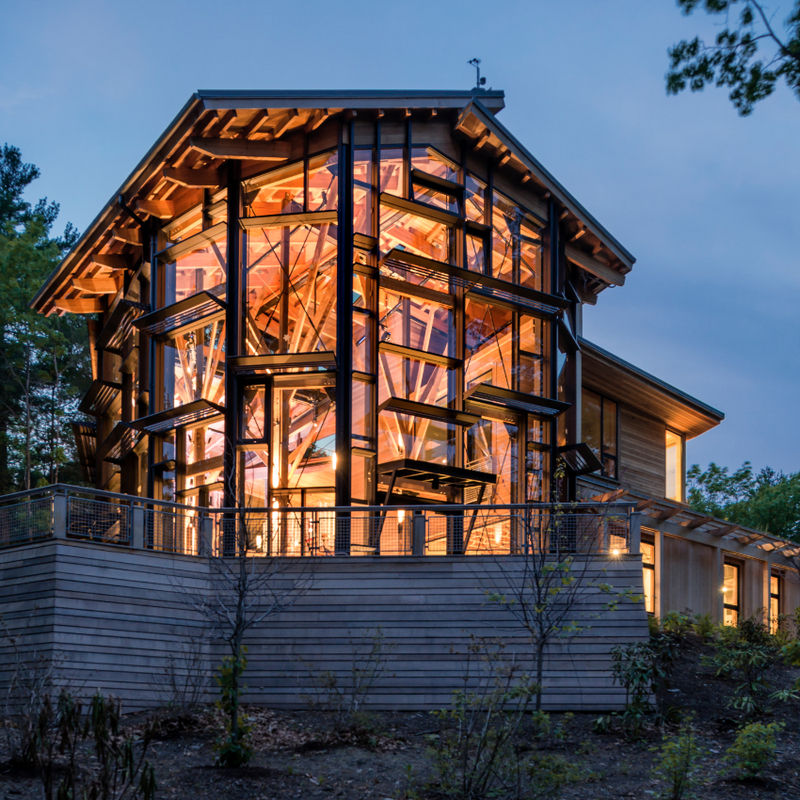 This eco-friendly building incorporates some of the most state of the art green construction features found in the industry today. Among those are a photovoltaic system, composting toilets, grey water recycling systems and a green roof system. 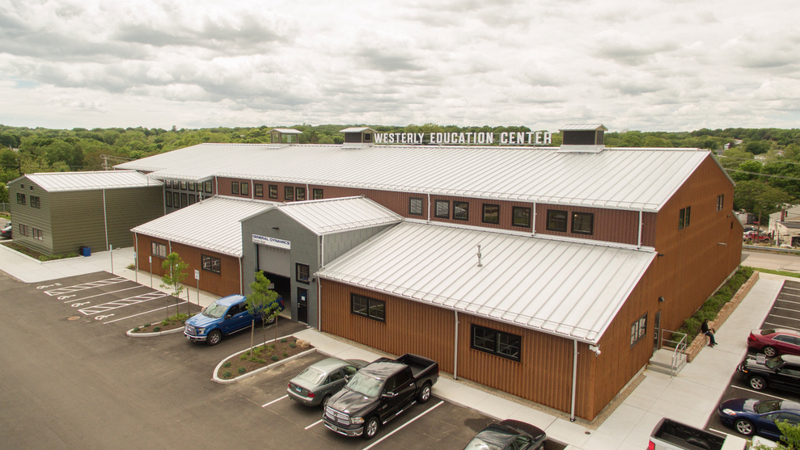 This building was awarded LEED Gold Certification. 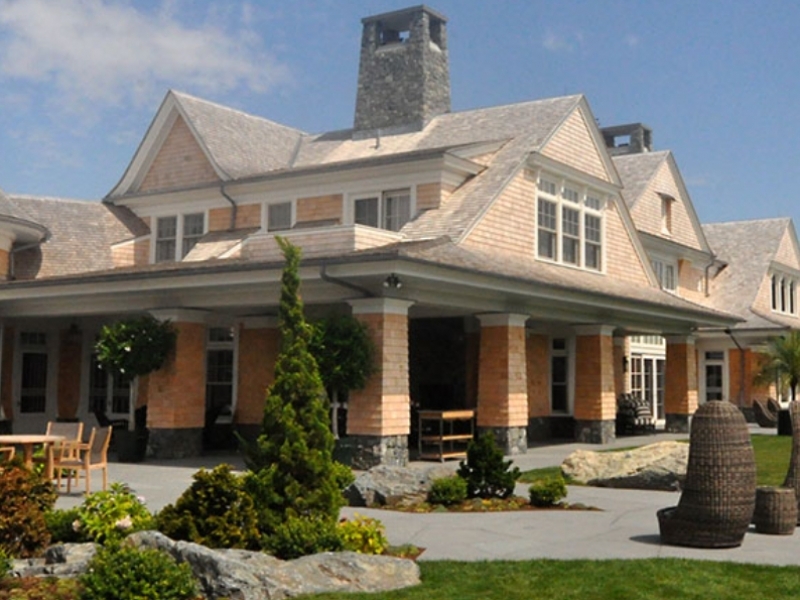 The Weekapaug Inn, located in Westerly Rhode Island, underwent a complete renovation in to restore the property to its former glory. 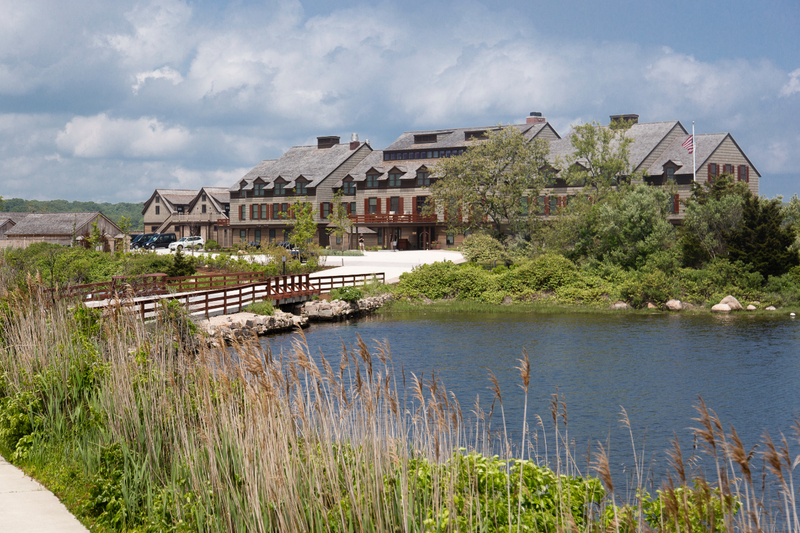 This boutique inn is outfitted with over 30 uniquely designed guest rooms, 4 privately owned condominiums, a commercial restaurant with two dining areas and multiple amenity structures. Mechanical system features include a customized domestic water pressurization system, gas fired absorption heater for swimming pool heating and domestic water pre-heat, and a high efficiency domestic water heating system. 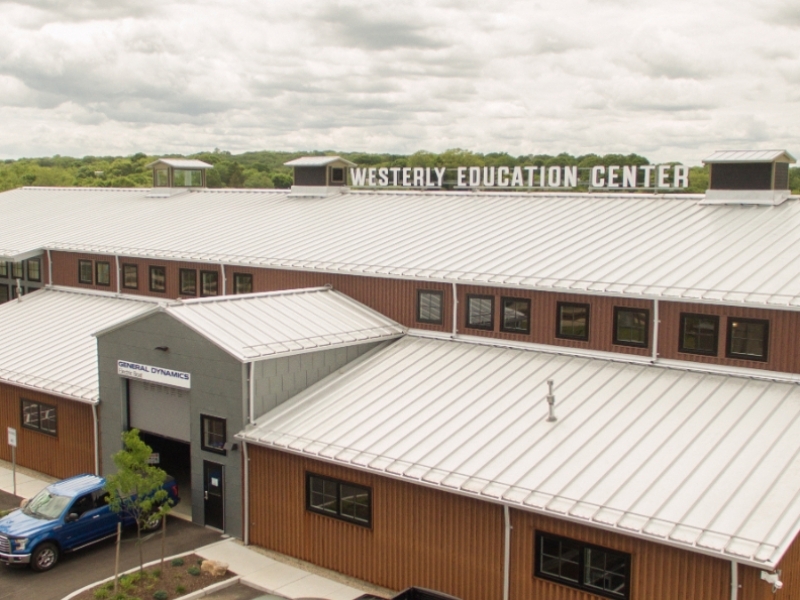 The Westerly Education Center is a flexible education facility allowing both public and private institutions the ability to hold classes in an off-campus setting. The Education Center also houses the training facilities for General Dynamics Electric Boat. A few notable mechanical system components include a variable refrigerant flow (VRF) heating and air conditioning system, industrial ceiling fans, industrial compressed air system and distribution piping, emergency eye-wash and shower equipment, inert gas fire suppression system and facility emergency power systems.